Vehicles for Veteran's Foundation is a non-profit organization commited to providing running vehilces for transportation purposes to disabled combat Veterans and or their families. Vehicles for Veterans Foundation provides non0running vehicles to Veterans who desire to become seld-sufficient in fixing their own vehicle if a problem arises or for therapeutic reasons. When the foundation receives a donated vehicle that is non-running we replace parts, perform general routine service checks and equip the vehicle to transform it into a reliable asset to enhance the lives of those who have served our country that live here in our community and surrounding areas. Vehicles for Veterans Foundation is a non-profit organization that is commited to providing running and non-running vehicles for transportation and theraputic purposes to service connected disabled and combat Veterans and their families. When a vehicle is donated and is non-running we replace parts, perform general routine service checks and equip the vehicle to transform it into a relliable assset to enhance the lives of those who have served our country that live in our community and surrounding areas. The foundation is dedicated to teaching vehicle logistics and repair and providing classes to those Veterans who are willing to learn. The foundation provides free labor to all Veterans who already have a vehicle but needs repairs done to make the vehicles reliable. If a Veteran is disabled to a point where s/he is limited on their driving ability Vehicles for Veterans also fabricated their vehicle to better suit that specific Veteran's needs. This means we enhance or take away cosmetics of a vehicle to adhere to a disability. For example, prosthetic limb or wheelchair accommodations can be added to better suit a specific Veteran with a disability. 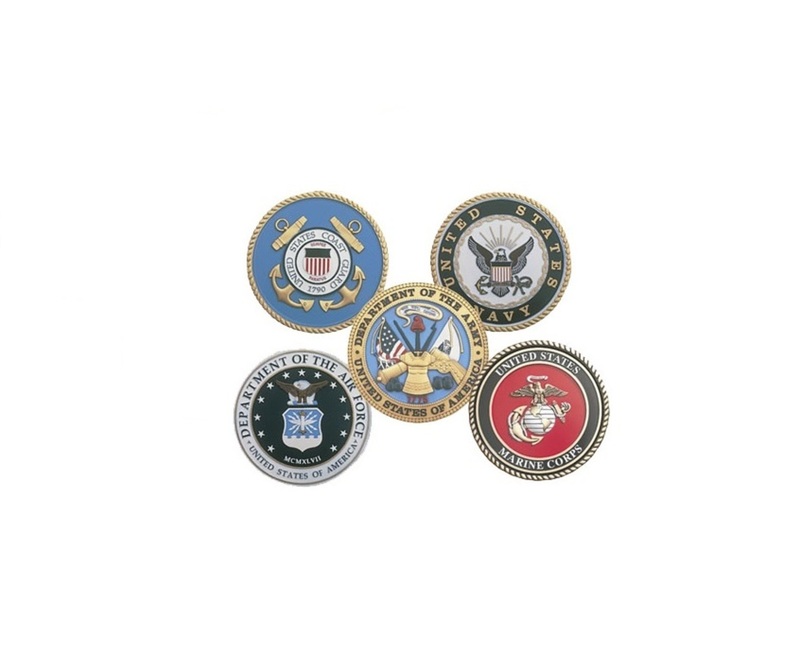 Service connected disabled/Combat Veteran - Provide running/non-running (project Car), provied donated parts from auto parts corp. if available, provide financial assistance if funds are available. All Veterans - Provide classes for Veterans wishing to learn how an automobile is operated or so they themselves can work on their own vehicle, provide free labor with the Veteran providing the part/supplies, have a place to work on their own vehicle (use our shop space). Non-combat and Non-service connected Veterans may still qualify if they have an extreme circumstance. Copy of DD214 is required to fulfill application process. Any questions visit the contact area of this site.